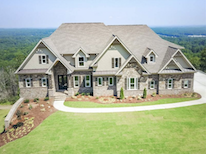 For the first time in nearly a decade, amazing panoramic view lots are now available only 22 miles from Downtown Atlanta. 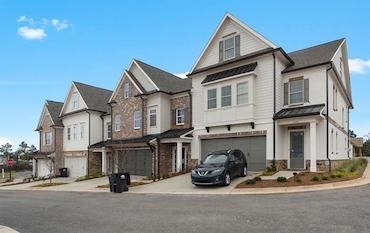 New Townhomes in Marietta, Georgia! Mountain Walk Townhomes are new luxury townhomes located in Marietta, Georgia across the street from Kennesaw Mountain National Battlefield Park. Minutes from Downtown Marietta, Town Center Mall, all major grocery stores, WellStar Kennestone Hospital and minutes to I-75 via Cobb Parkway. Residents of Mountain Walk Townhomes have direct access to Kennesaw Mountain National Battlefield Park with over 3,000 acres and over 20 miles of well-maintained hiking trails. Mountain Walk Townhomes are less than 3 miles the Marietta Square, home to a wonderful variety of restaurants, shops, and seasonal events. 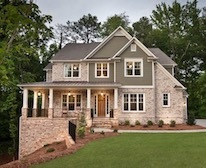 For more information on these new townhomes at Mountain Walk, call 678-578-6769.